PRICED BELOW APPRAISAL! MOTIVATED SELLER! 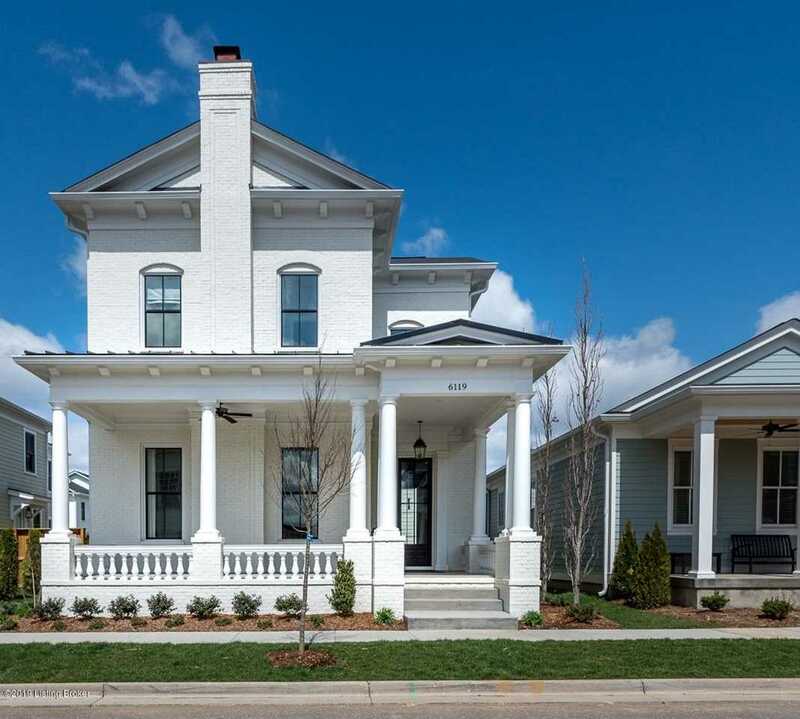 This gorgeous brick home is sophisticated, yet extremely comfortable and livable with the latest in design trends creating a functional and stylish home. Open floor plan, 12' ceilings throughout the first level, arched doorways, extensive detailed trim and paneling, 12'' baseboards and 3-piece crown molding. Beautiful wood flooring throughout the home, and the latest styles and designs in the upscale lighting fixtures and window treatments. Gourmet kitchen with marble countertops, top of the line stainless Jenn-Air appliances, walk-in pantry, white subway tile backsplash, and custom Amish made white cabinetry. First floor master suite with luxurious en suite master bath, custom shelving walk-in closet. The spacious first floor laundry room and half bath complete the first level. The second floor offers a family room with wet bar with black textured subway tile backsplash, an under counter Jenn-Air refrigerator, 2 bedrooms and a full bath with 2 separate marble top vanities. There is so much attention to detail in this home including the elegant custom draperies throughout, Heatilator fireplace, surround sound, and security system. You'll enjoy energy efficient heating and cooling with 2 geothermal heating and cooling systems with humidifier. The full basement is plumbed for future finish, with 9' ceiling height. Outside there is a front and side porch with standing seam roofing, a patio, and rear entry 2.5 car garage. Be sure and take the 3D tour! Directions:HWY 22 East, left onto 1694, left on Moonseed, left on Monkshood, right on Mistflower Circle. Home is on the right. SchoolsClick map icons below to view information for schools near 6119 Mistflower Cir Prospect, KY 40059.